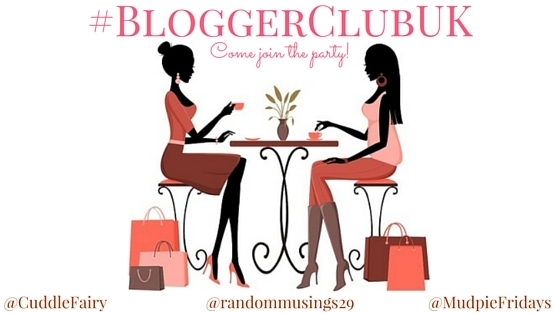 Welcome back to Bloggerclub UK the last one of January. How quickly did this month go? I am starting to get back into my blogging habits since Christmas. It took a while! But I did manage to publish each day last week. I am hoping this week will be just as productive. I am also hoping to post daily to instagram as I have some great photos of the boys out and about and want to get away from posting quite so many ads! This week I am linking up the first in a series where each month I will be adding to our travel bucket list. Making myself only add five a month is tough! Adding to my travel bucket list – January 2019 and a sponsored post all about The Importance of Vitamin D.
Week 151 we had 42 posts link, thank you everyone that continues to join us week after week. I love the variety of posts we get each week and that everyone is so social on twitter sharing their good reads. It really is what makes this linky great – so thank you.